Wood paints protect and maintain the wood. These paints include transparent wood finishes and coloured paints, which are available in many different colour shades. Using them, furniture and other structural elements made of wood can be decorated at the same time. However, with the transparent wood finishes it is important to note that there are products for indoor and outdoor use as well as for thin-film glaze finishes and thick-coat glaze finishes. If you need a thin-film glaze finish for outdoor use, you should take a look at our products in the wood protection section..
A wood paint provides an appealing appearance while providing good protection for the wood. It prevents moisture or pests from penetrating the wood and in this way makes it resistant. For this purpose, transparent wood finishes are available in their different versions as well as coloured varnishes. 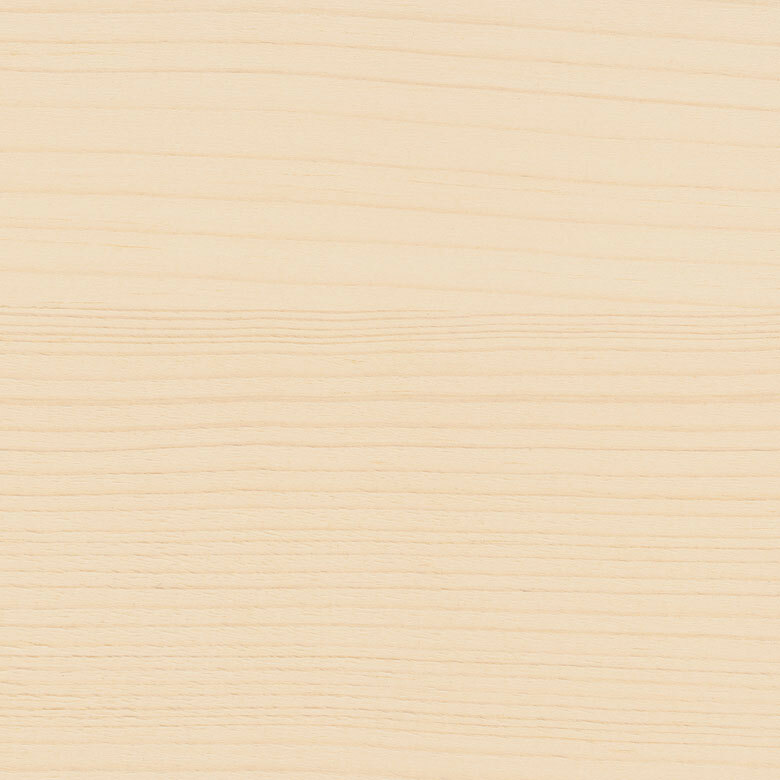 Transparent wood finishes can be divided into two groups. The so-called thin-film glaze finishes penetrate the wood. The wood is protected from the inside, but can still breathe. Thin-film glaze finishes are available for indoor and outdoor use, as they are used both for furniture in the home, as well as for garden furniture and buildings in the garden. 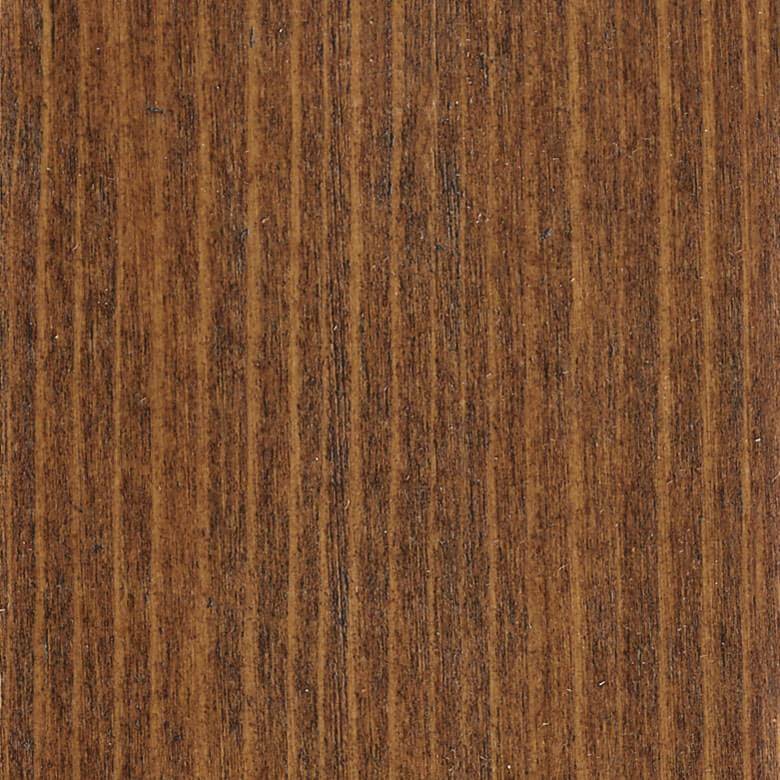 In our "Wood paints" section you will find wood protection finishes, which are approved for indoor use and even for children's rooms due to their low emissions. A thick-coat glaze finish forms a closed surface and resembles a varnish. It offers particularly good weather protection and is therefore mainly used outdoors, for example when painting windows, doors and wooden facades. These transparent wood finishes can also be found in the wood preservation section. If you want to paint furniture or other structural elements made of wood in colour, opaque coloured paints such as the ADLER Varicolor are suitable for this purpose. It can be painted without a primer with a paintbrush or a roller or applied by spraying with a suitable device. This paint is available in our online shop ADLER-Farbenmeister in many different colours and also with special effects, which give your furniture an antique appearance, for example. When painting with a coloured paint, the wood grain will no longer be visible later.